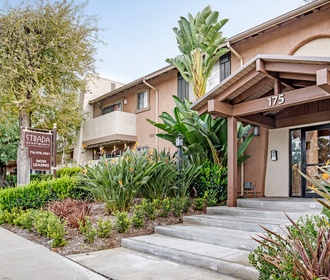 Strada Apartments, is a multi-family community centrally located in Orange County offering studio, one and two bedroom apartment homes. Our amenities include two large pools and spa, onsite management and 24 hour emergency maintenance, gated access and beautifully landscaped grounds. 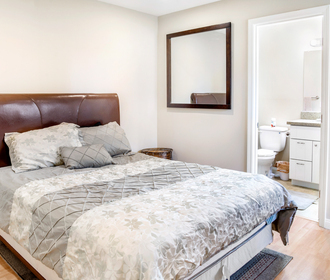 Our apartment amenities include a dish washer and refrigerator in select units, disposal, range stove, ceiling fan, spacious closets, large private patio or balcony, laundry center and garage or covered parking for select units. 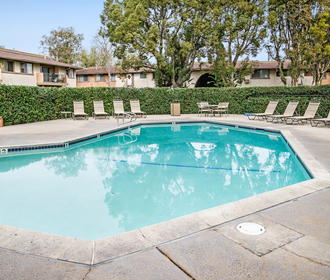 Located near several schools in the Orange Unified School District, walking distance to Portola Middle School, just 5 minutes the Anaheim Stadium and the Honda Center, 10 minutes to Disneyland and easy access to the 22, 5 and 55 freeways you have everything at your fingertips. Contact us today and see why Strada is a perfect place to call home! April is Rent Free if Signed by 4/20!